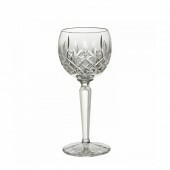 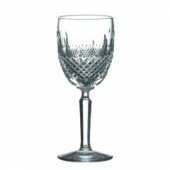 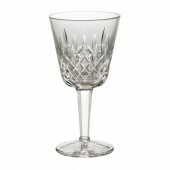 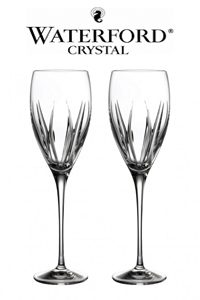 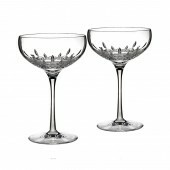 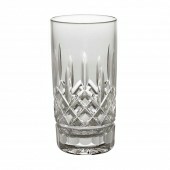 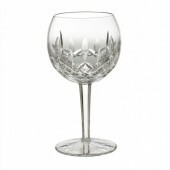 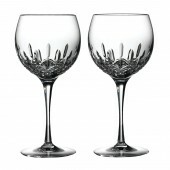 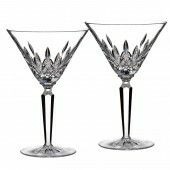 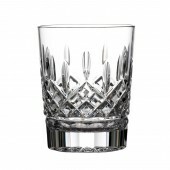 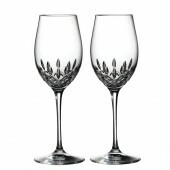 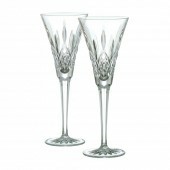 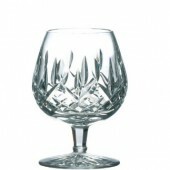 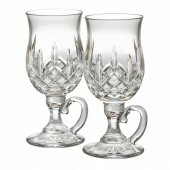 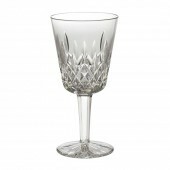 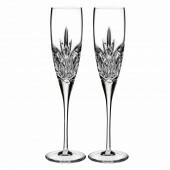 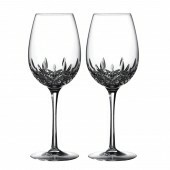 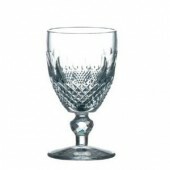 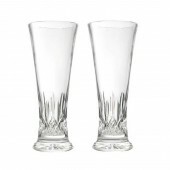 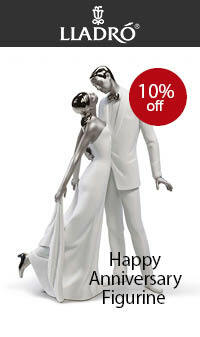 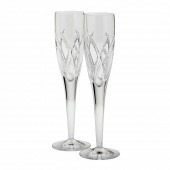 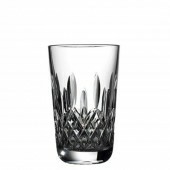 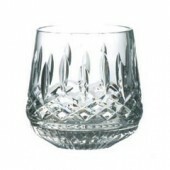 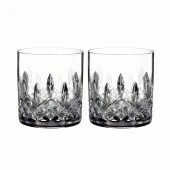 Waterford Crystal of Ireland is considered to be one of the best crystal makers and designers in the World. 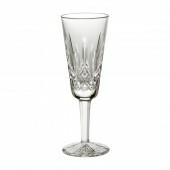 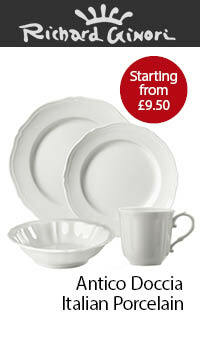 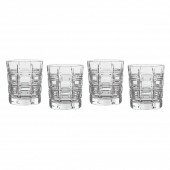 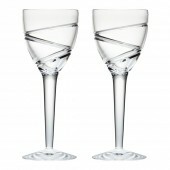 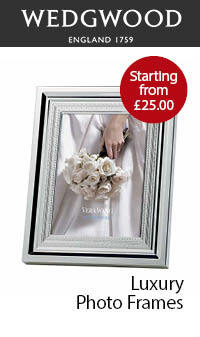 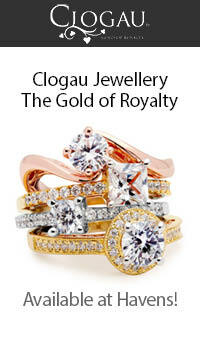 Waterford has seen many changes over the years, old patterns like Colleen, being discontinued and new ones introduced. 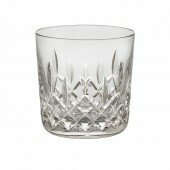 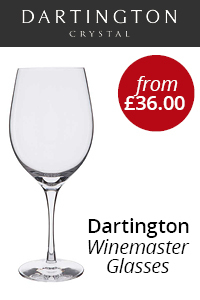 Iconic classic cut of Lismore has been going for over 50 years and still sells very well worldwide. 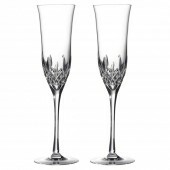 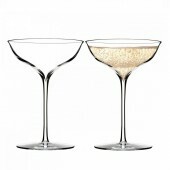 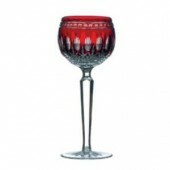 It has spawned a number of adaptations including Lismore Essence a tall elegant stem glass and Lismore Diamonds an altogether more modern interpretation. 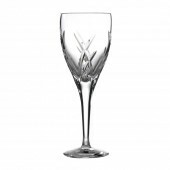 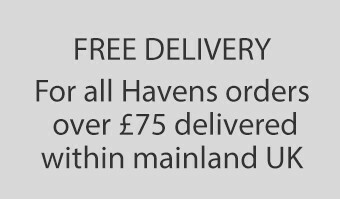 More recently the Ardan ranges including Ardan Mara, Ardan Enis and Ardan Tonn have been introduced, these represent great value for the quality and are all versatile, contemporary designs made not just for special occasions. 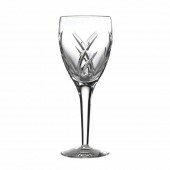 There is still a manufacturing facility in Waterford alongside the visitor centre where much of the prestige crystal is made.